Many companies with a fleet of vehicles do not take the time to contract an auto glass company. However, by taking the extra step and actually working with one windshield replacement and repair company, it can give you the peace of mind that your business will never be “down” due to company vehicles having damaged windshields and unable to be used. When you choose Only 1 Auto Glass, we will keep windshields in stock for your company vehicles to avoid extra downtime that could be required if we had to order the piece of glass. 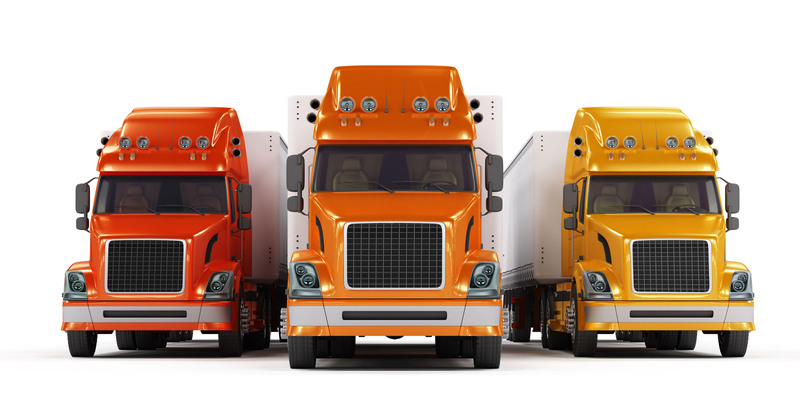 Plus, we understand the importance of running a business and having it up and running at all times, which is why we expedite our fleet company vehicles and semi windshield replacement. Here at Only 1 Auto Glass in St Paul, we will come to you when you call and ensure that your vehicle is back up and running as quickly as possible so that there is very little downtime with your business. If you are in the market for a reliable and quality fleet glass repair and replacement company, Only 1 Auto Glass would love to have the opportunity to earn you long-term business. Each time you call us, we'll place our best foot forward to ensure that your needs are met quickly, efficiently, and you are provided a great value. Contact Us today for more information about our fleet auto glass repair and replacement service.